Built for the serious alpinist. An incredible new edition by Mountain Equipment; they've seriously upped their game this season. 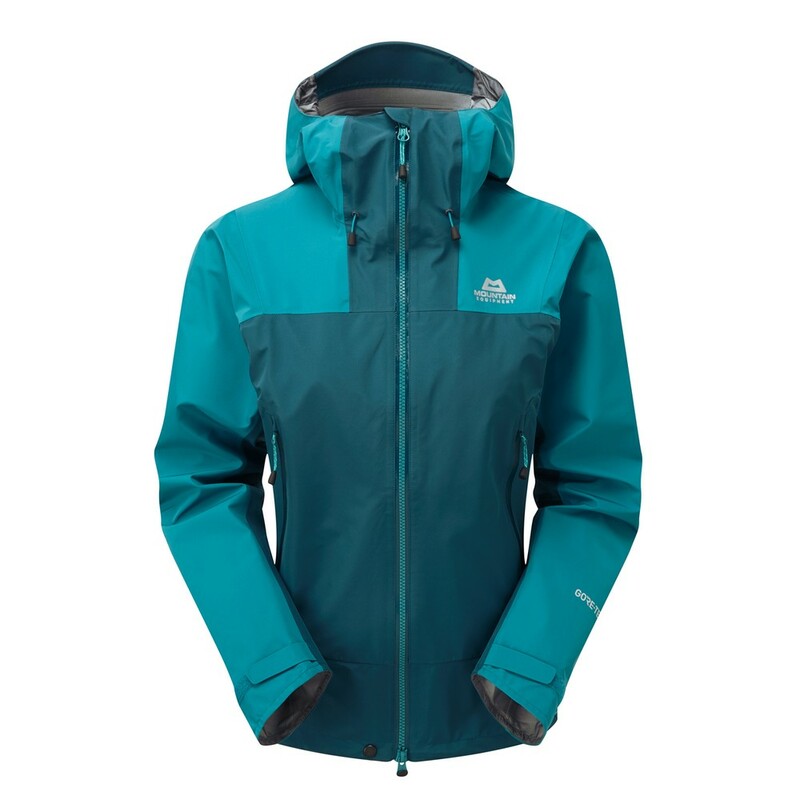 The Women's Quarrel Hard Shell Jacket features a breathable and protective GORE-TEX® 3 Layer 40D shell with an exclusive GORE® C-KNIT® spec, making this jacket lighter, softer and generally more comfortable for your alpine adventures. Large practical pockets that sit well with a harness and a Mountain HC Hood as standard making it perfect when used with a helmet.